Although this Balearic island is renowned for being the party capital of the world, there’s more to it than fist-pumping to an ageing DJ’s house music and sleeping off your hangover on the beach. 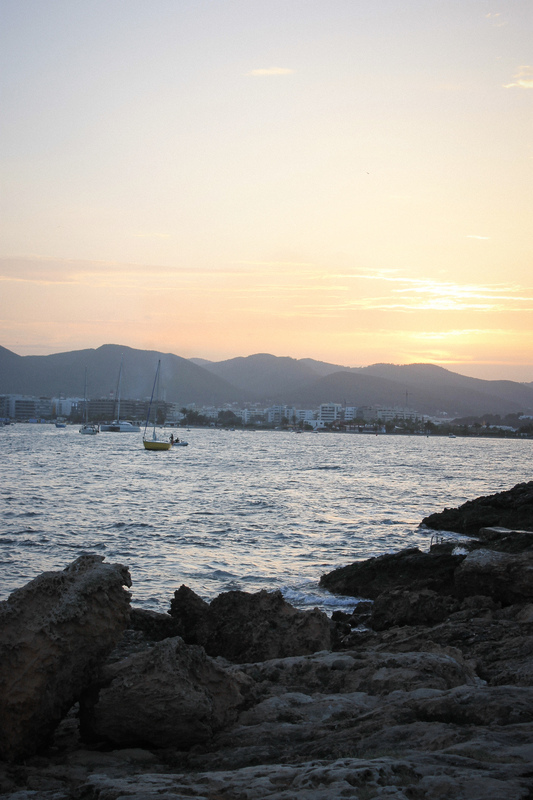 Discover the laid-back, care-free Ibicencan vibe brought to the island by hedonistic hippies that arrived in the 70s. Non-conformists from all over Europe and even the US found refuge in this place of pleasure, freedom and art. So if your idea of a holiday does not consist of inebriated, semi-naked 20-year-olds frolicking around an overcrowded beach bar, then read on to escape the concrete super-clubs in search of Ibiza’s magic. Head to the north of the island and experience Ibiza’s wild beauty, where the landscapes become mellower, the roads emptier and the beaches deserted. Visit Benirrás, a secluded beach at the end of a winding, rocky descent through hills and valleys of pine forest for a truly unique experience. 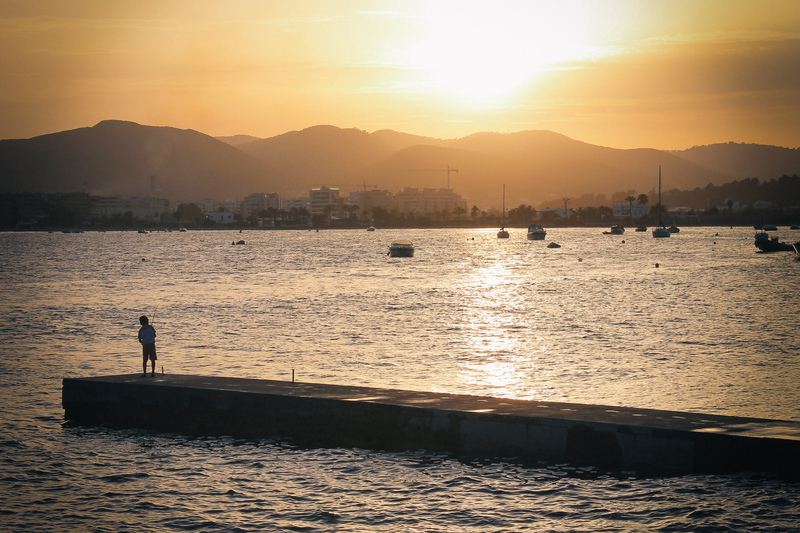 Go on a Sunday and live la vie bohème as you watch the sunset to the sound of ritual drumming by hippies. Rent bikes on Formentera, drink too much sangria, get back onto said bikes and burn your behind after falling asleep on the beach. Not all of that is obligatory, but a day on Formentera certainly is for any trip to the White Isle. 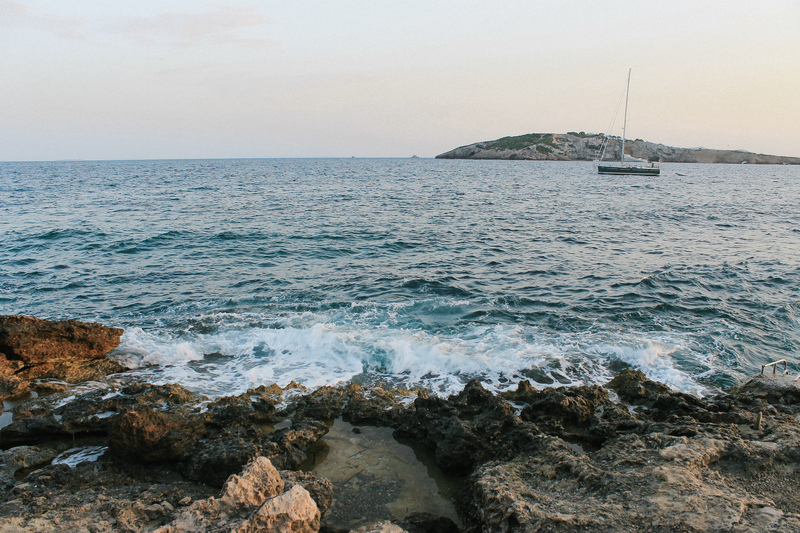 This chilled-out little sister island of Ibiza is Europe’s answer to the Caribbean. Imagine powder white sand, crystal clear turquoise waters and almost twelve hours of sunshine a day. Paradise, right? Point your bikes towards Playa de Ses Illetes, a heavenly beach on the sand-spit running north towards Ibiza. Collect Ibizan treasures at Las Dalias Hippy Market, a huge outdoor market in San Carlos where local artisans come to sell their goods. Think wooden tribal jewellery, hand-made leather boots and a rainbow of embroidered bags, cushions and kaftans. Don’t forget to stop by the bar and enjoy a hibiscus flower-power mojito whilst listening to some live music. Release your inner flower child at Pacha’s Flower Power night. No trip to Ibiza is complete without a night of peace, love and the Beatles at this iconic party. Think psychedelic decorations, kaleidoscopic lights and feel-good tunes. Be sure to head into Ibiza Town on the day of the party to see the streets adorned with colourful banners and embellishments. La Bodega for a pre-Pacha snack. Tucked away at the end of a street beside a slope leading up to the Old Town, this tapas bar is hard to miss once you spot the bright red and blue door frames. Swap and share small plates of delicious tomato meatballs, potato croquettes and juicy bruschetta to fuel a night spent dancing until dawn. Experimental Beach at Cap d’Es Falco for sundown cocktails in style. Perched in a prime position on the rocks overlooking the salt marshes of Las Salinas, this is the place to snap your postcard sunset. Although a lot further away from the beaten track of Café Mambo’s sunset spot, (prepare for a bumpy drive down the narrow marsh roads) be assured that a hearty cocktail served from a bar in a boat awaits your arrival. Babylon Beach Bar for the ultimate chill-out session. Sit back and relax on bean bags overlooking the sea, before migrating to the rustic tented restaurant for a locally sourced, organic dinner. Sansara to finish your night at the Las Dalias Hippy Market. 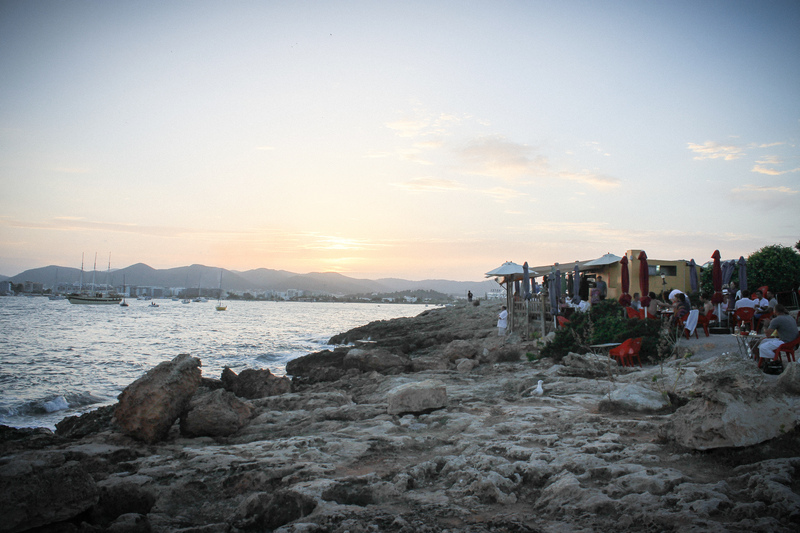 I first discovered this experimental outdoor restaurant when my parents took me to San Carlos during my first time in Ibiza, and have been going back ever since. Dine like a true hippy and sit at low tables on cushions by candle light, listening to the live music choice of the night- anything from flamenco and salsa to reggae and blues. The Fish Shack for the freshest fish on the island. Located just over the rocks from Pacha’s painfully over-priced Sa Punta, it is, quite literally, a shack sat precariously on the rocks of Talamanca beach. This place is so simple it doesn’t even have a menu, adding to the rustic charm that keeps regulars like Swedish House Mafia coming back for more. So pull up a plastic chair, tuck into some juicy John Dory and enjoy a glass of wine on the rocks. Amante Beach Club if you like luxurious lunches in a beautifully rural setting. Nestled above one of the most stunning coves on the island, Amante is the perfect place to roll the day into night. Its sundown beats will draw you away from your sunbed and up onto the clifftop balcony, where fresh fish is served beside the moonlit sea.